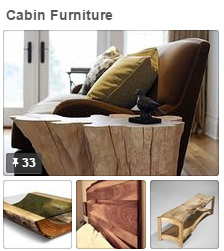 Want Great Ideas for Your Mountain Cabin? 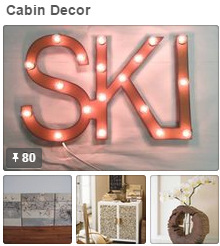 Follow me on Pinterest! 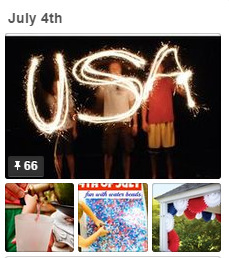 Visit Big Bear's profile on Pinterest.